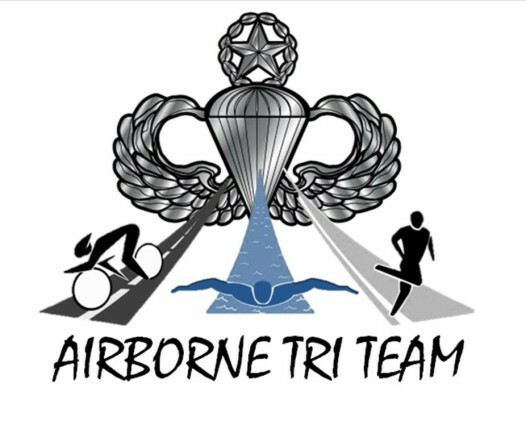 Airborne Tri Team is a not-for-profit organization specifically designed for mentally and physically challenged war veterans. The central focus of Airborne Tri Team is to provide war veterans with opportunities, physical challenges and goal-oriented physical achievements to maximize their potential and increase their self-esteem – all by being a part of a team. Self-esteem is fundamental and promotes the development of physical, social and emotional well-being. Airborne Tri Team encompasses this essential element of well-being in activities such as sports and fitness to promote social and motor development. Often, veterans come back from deployment and don’t feel the same way they left. They are burdened with survival guilt, ashamed of actions that took place while deployed and discouraged to talk about emotions and problems to not be considered “weak”. The sadness felt deep inside of missing out on events in their children’s lives and, most of all, plagued with post-traumatic stress disorder night after night for months to several years. Airborne Tri Team is here to yank those veterans and soldiers out of their slump and give them something to look forward to – something to work for and focus on accomplishing – something as invigorating as a Triathalon or Ironman – and all that while in a team setting, with a new battle buddy of a different kind next to them. Airborne Tri Team is managed by board members and war veterans Paul Milazzo, Christopher Dew, Sean Lyons, Jean Mellano and volunteer supporters of wounded war veterans.